The timing is perfect to talk about personalised luxury holidays. Christmas is coming and so is gifts time. Have you prepared your wish list? Do you know what your loved ones are longing for? Have you ever included travelling on your want-inventory? What’s your must-go destination? Many questions, but there’s only one answer. 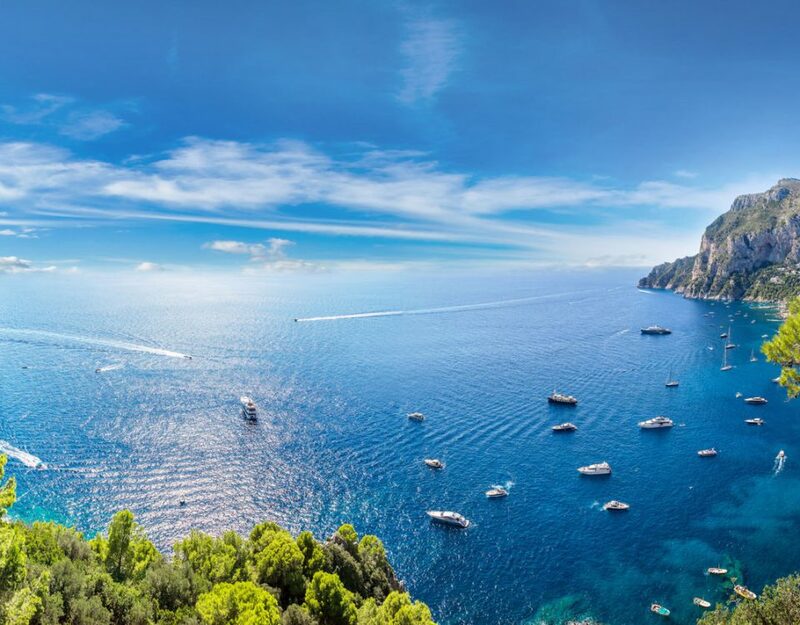 We’ve spent over 25 years organising luxury retreats for ambitious travellers. What we’ve learnt from our clients is that high expectations are made to be satisfied. And no dream is to too big to make it happen, if it makes someone happy. That is why you should consider to treat yourself with a once-in-a-lifetime tailor-made travel experience. Every journey can be customized and transformed into something much more meaningful than a vacation. So many wishes to sort out? There’s nothing better than relying on travel experts. Here are top holidays and experiences to write down on your agenda. These are the 4 most desired exclusive destinations for 2018 according to well-travelled explorers. 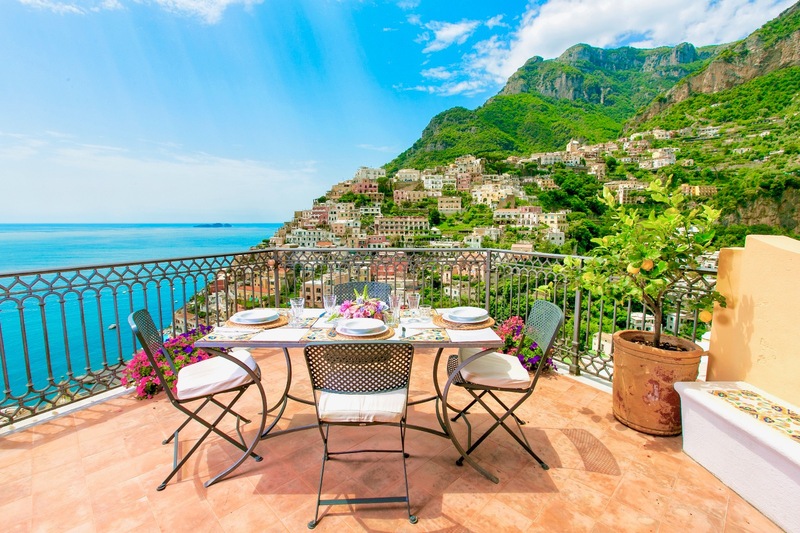 Luxury Italy Holidays are the best way to experience the high life in a splendid setting: the land of art, ancient history, fashion and great food. Every region worths a visit, from north to south, passing through art cities, breathtaking sea, hills and mountains. As the highest mountain range in Europe, the Alps is a top-rated destination for high-altitude luxury retreats. 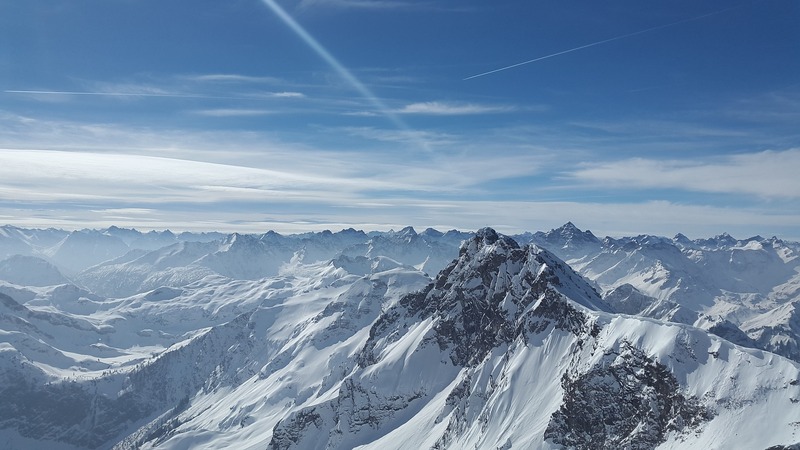 Either in France, Switzerland or Austria, the dream-vacation includes beautiful slopes for skiing, lavish chalets with spa and wellness areas. 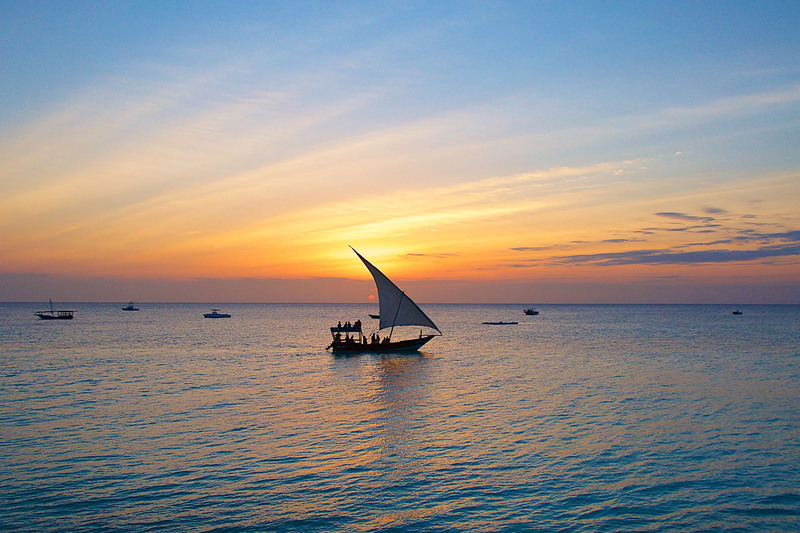 A luxury holiday in Zanzibar islands is a must for sea-lovers. Turquoise sea, white beaches, bustling marine life are really good reasons to go. Don’t miss Mnemba Atoll (for snorkeling), and the lively market of Stone Town. 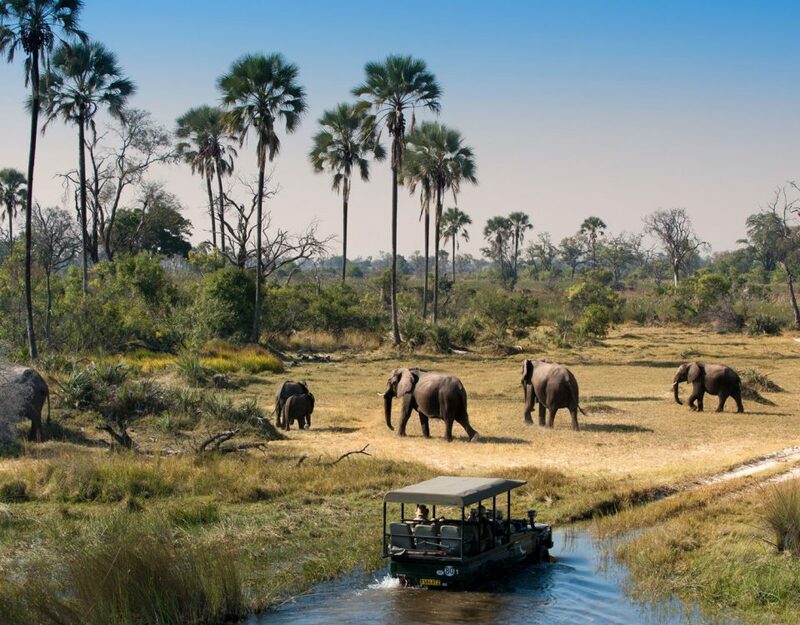 A bespoke safari in Tanzania in close contact with savanna animals can change your life. 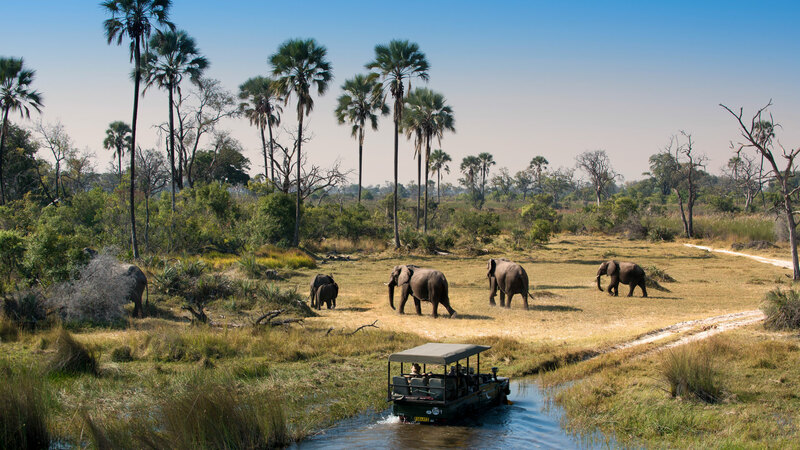 Explore the most famous parks like Tarangire, Ngorongoro, Serengeti and Ruaha, fall in love with the genuine wilderness and local people’s customs. At the end of the day, experts’ assistance is what can turn an ordinary vacation into a personalised luxury holiday. Thanks to travel advisors, every traveller can go beyond tours and leisure activities. It’s about collecting lasting memories, getting deeply involved in countries customsand culture, developing precious knowledge and getting an invaluable experience. Tailor-made experiences really do make the difference. What’s better is that to get a fully personalised luxury holiday, all you have to do is sharing with us your desires. Did you expect it could be simple as that?